Hi, is there a way to get the Attack On Titan Hookshot mod working for this? Like is there a way to configure the coding so the maneuver gear goes into the belt slot? Because I wanna be able to grapple hook around while using the modular powersuit mod. And yes, I've heard of the other 3d Maneuver Gear mod that uses Baubles, but I don't like that one since it requires you to hold the controller to grapple hook. The original one lets you just grapplehook with a key binding. The one I want to use is the Japanese one. I'm having a bit of confusion regarding the latest download. 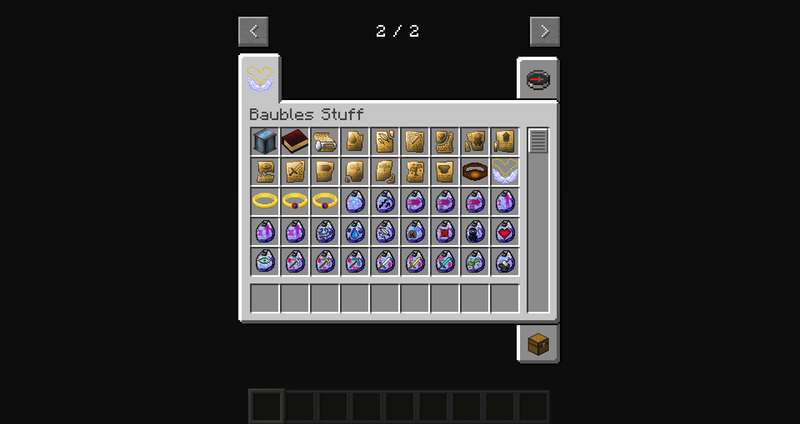 In the MC game launcher I get notified that Baubles Stuff has a new update and the link takes me to a file download that is the same one as the last one from a few months ago. 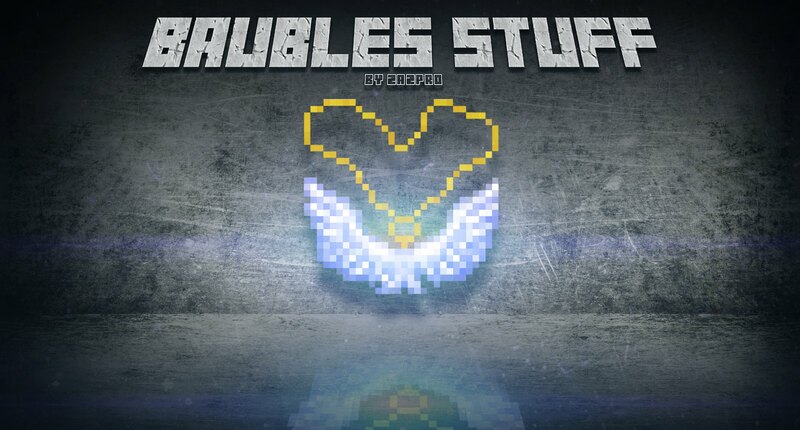 I Use your mod in our Stream Modpack Dionysos it is a Publick 1.10.2 Modpack on the curse launcher! 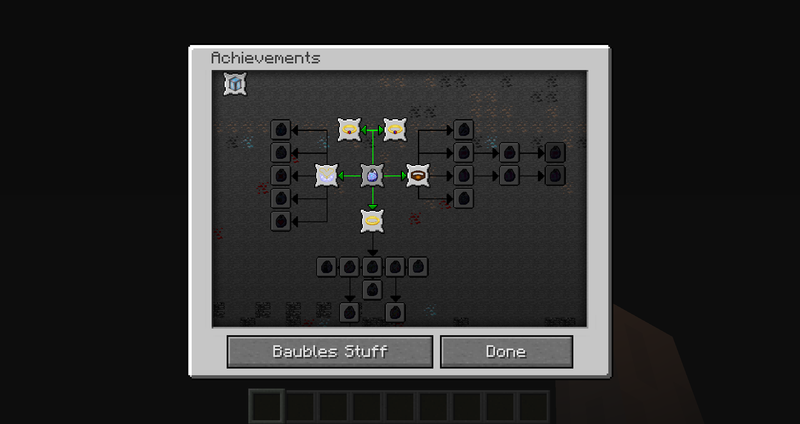 Does it matter that the Baubles mod is for 1.9.4? 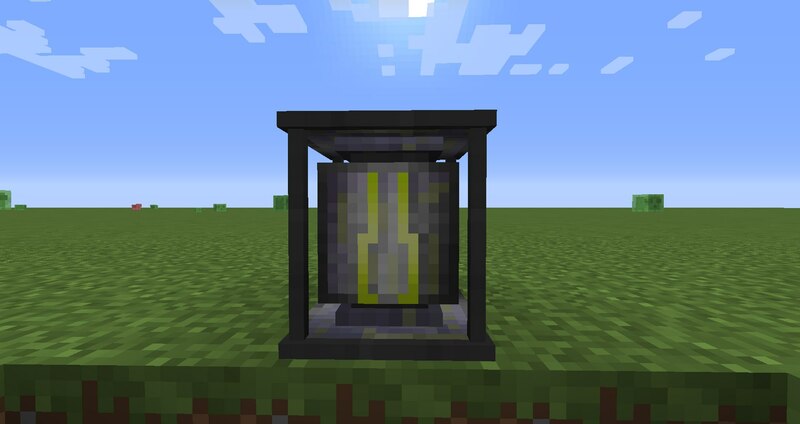 Hey, I will use this mod in my 1.9.4 modpack (MagicMine) it will be a FTB third party pack. Same issue here! If you need logs/more info, ask! I also had the same problem when I updated. And of course, as like everyone else, reverting to 2.0.8 solved the problem. Was also having crashing with newest version and going back to the previous version (2.0.8) fixed it for me. with 2.0.9 I was unable to hit mobs (it showed attack animation but didnt touch them). So naturally I tried to use the bow and that is when it crashed. I reloaded the game and still had same issues with same results when I used bow. After reverting back to old version and telling the game to remove any items from new version game worked again. 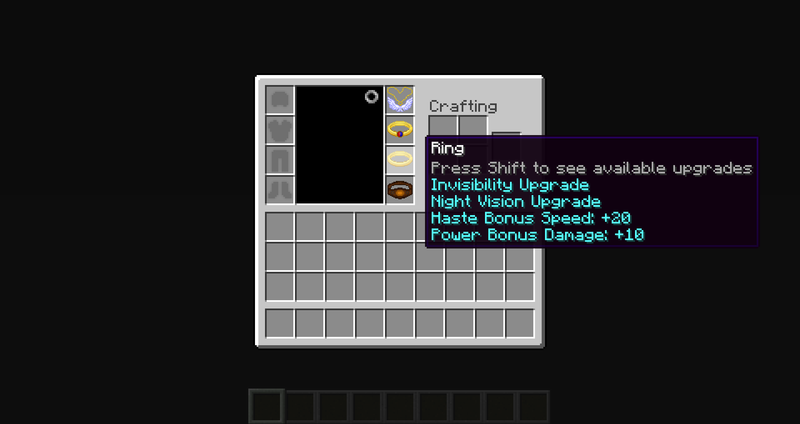 I can confirm with version 2.0.9, I coud not hit any mobs. 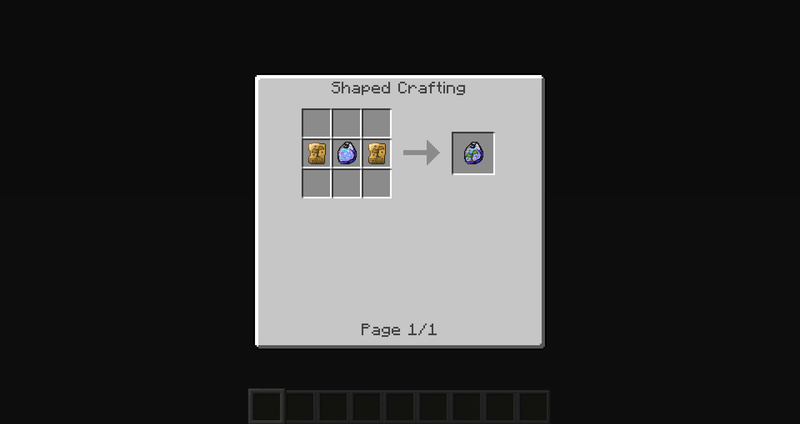 I went back to version 2.0.8 and could hit mobs again.